Pop up shops are – quite literally – popping up all over the place these days. They’re a great way to buy things you might not normally find on your local High Street. And when the items on sale come with up to 70 per cent off, well what’s not to like?! 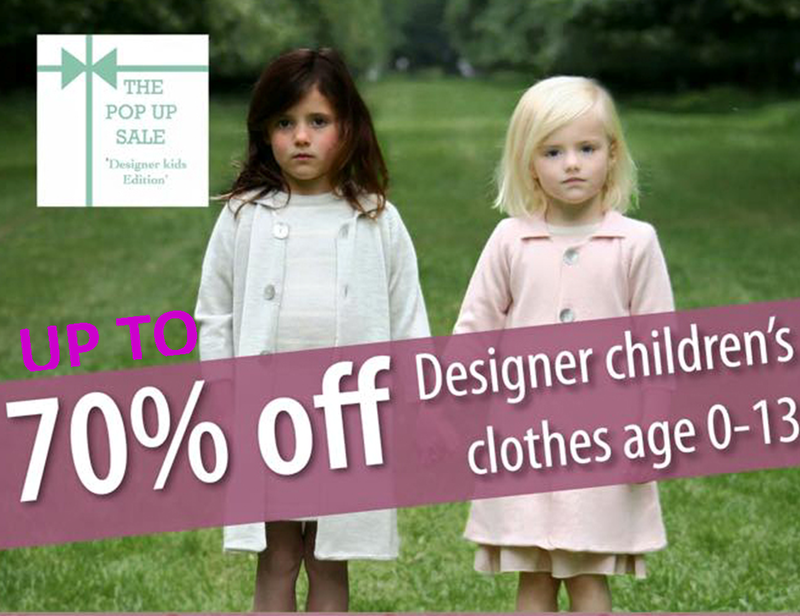 For all the mums out there with children aged between 0 and 13, here’s one – well, three actually – where you can bag a designer bargain for the kids. If you’re Nottingham-based, you can shop for your tots from 11am to 3.30pm on Wednesday 22 April at The Riverbank Bar & Kitchen in West Bridgford. 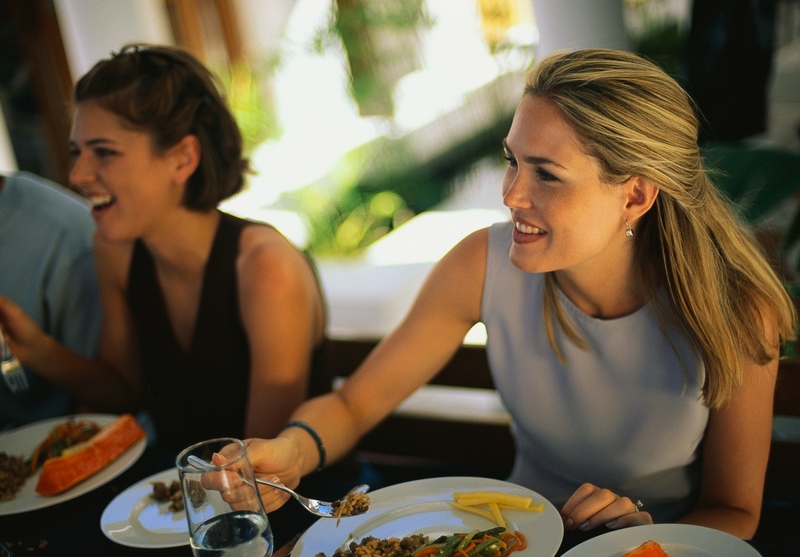 And for mums in and around Newark, there’ll be two chances to enjoy these great offers – from 10am to 3pm on either Thursday 23 April at Tom Browns Brasserie in Gunthorpe or Friday 24 April at Farndon Boathouse Bar and Kitchen. And while you’re browsing among high end brands such as I Love Gorgeous, Lilly & Sid, Toffee Moon, Zoobug, Isobel & Henry and lots more, you can even treat yourself too.